CSLB license : #1038655 Design, Engineering, Permit, Supply and Installation . Get all you need in one stop . Singularity Glazing, Inc. is focused on innovation in the construction industry. We are creating a platform for the design-build of building skins. 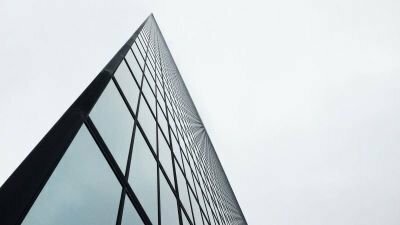 We work on projects related to commercial storefronts, and curtain walls, windows and other elements of the building’s skins. Our goal is to create a platform that you will be able to get all you need in one stop. 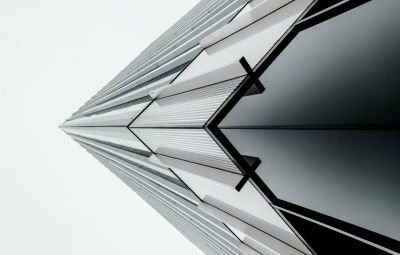 We can design, engineering, obtaining the permit, supply all the materials and install storefront, curtain wall and other glazing application for your projects. 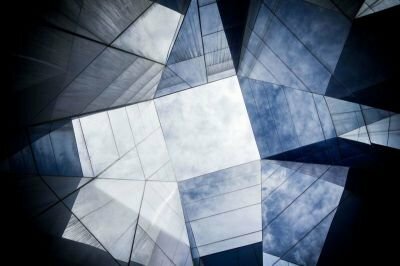 With collaboration with the Architect, we can design, modeling and engineer the building facade, with considering the aesthetic and performance requirements. We will assist you selecting quality & sustainable products best suited for your projects, included but not limited to extruded Aluminum profiles, Glass, Hardware, doors, windows and waterproofing materials. Our building consultancy department provides project management support across all southern California in both the private and public sectors for a diverse range of clients. I sense Light as the giver of all presences, and material as spent Light. What is made by Light casts a shadow, and the shadow belongs to Light. 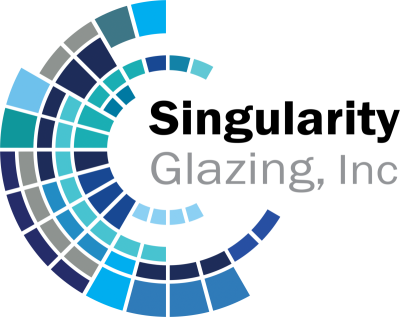 8582318108 - Singularity Glazing, Inc.